Lenox Project director Julian Kingston was interviewed by BBC Radio London’s Jo Good on her show on Wednesday this week. 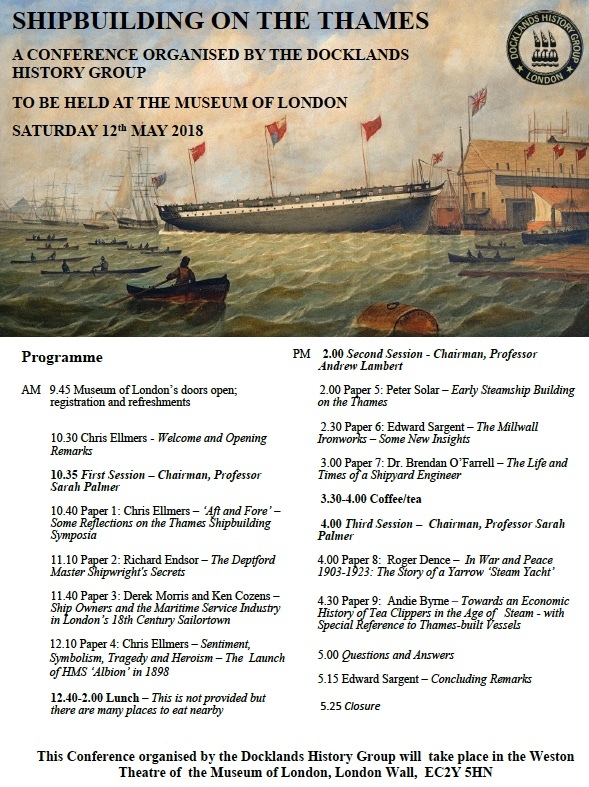 Booking is now open for this year’s Docklands History Group conference which takes place on Saturday 12th May at the Museum of London. 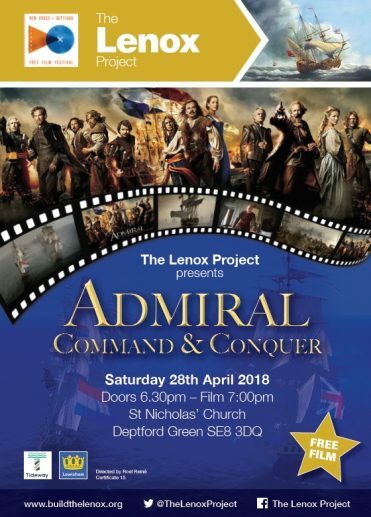 The Lenox Project is taking part in the New Cross & Deptford Free Film Festival, supported by funding from Tideway, showing a swashbuckling adventure film that sets the historic context for the construction of Charles II’s thirty ships. 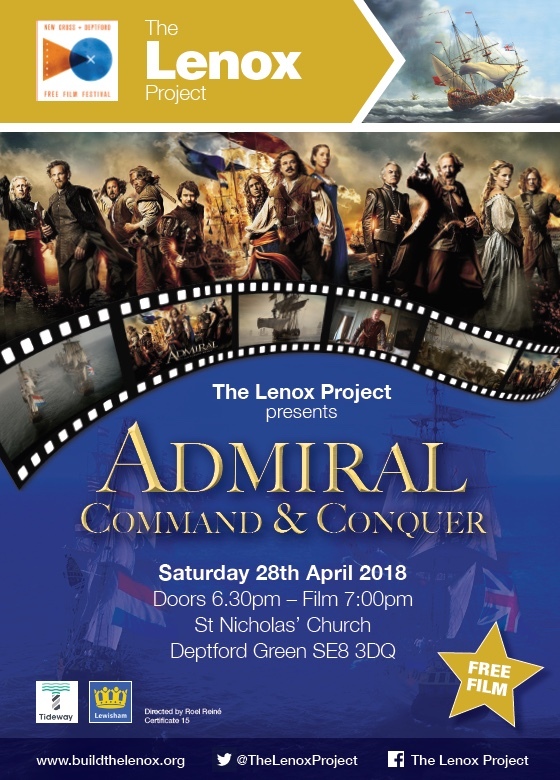 It is a beautifully-filmed adventure movie recounting the life of Dutch Admiral Michiel De Ruyter (Frank Lammers) from the 1653 start of the Anglo-Dutch wars to 1678, (the year Lenox was launched), via the unification of the provinces and birth of the fledgling republic. It features spectacular and bloody sea battles with plenty of impressive wooden warships, as well as intimate scenes which are skilfully portrayed in the style of a Dutch Masters painting. 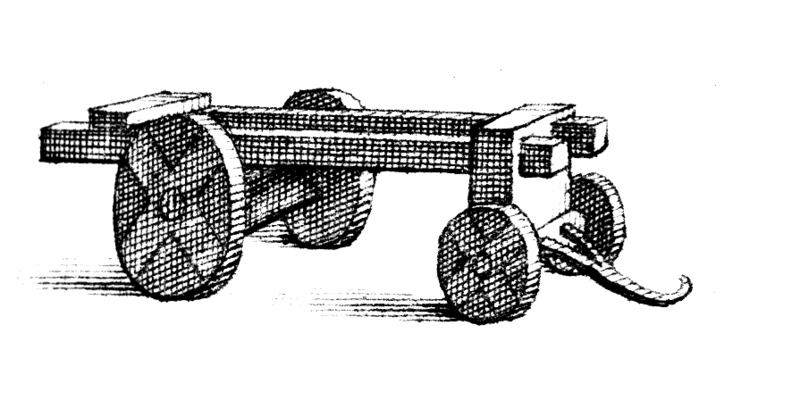 In the atmospheric opening scene, the congregation in the church in the sand dunes at Huisduinen are terrified by the cannon-fire of the nearby battle of Scheveningen. Cast includes Charles Dance (King Charles II) and Rutger Hauer (Maarten Tromp). Enjoy this unrecognised masterpiece in Deptford’s own dockyard church, a stone’s throw from where wooden ships of this era were built, and learn about the historic events that prompted Charles II to lobby for construction of a new fleet of warships, the first of which was the Lenox. 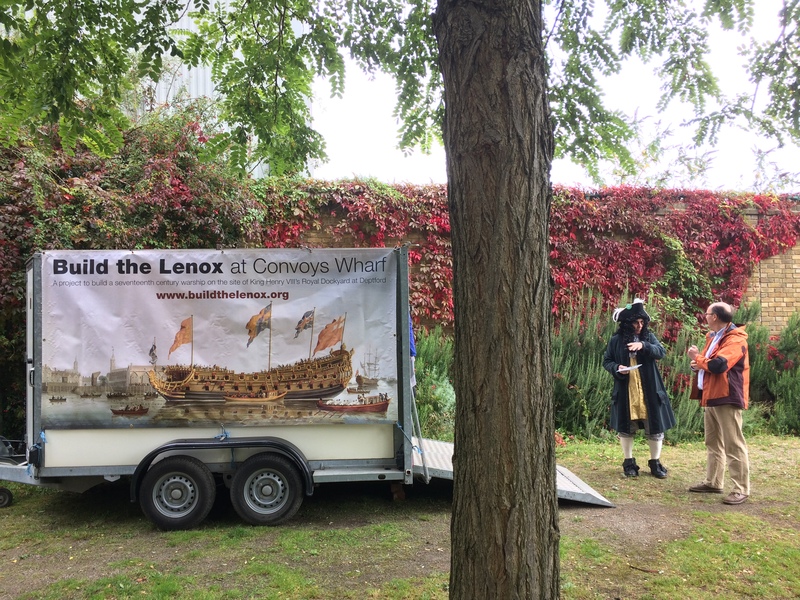 The event is sponsored by Tideway and the programme starts with a short film about The Lenox Project. 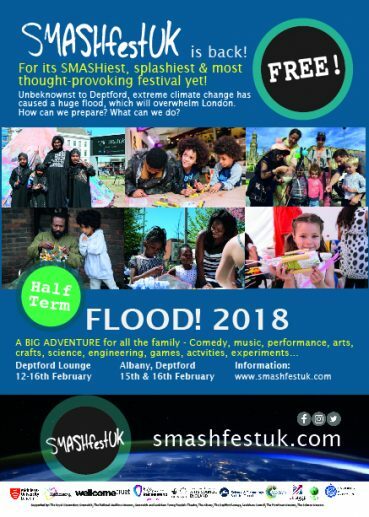 Full details of the festival are available on the NXDFFF website. Doors open: 6.30pm. Programme starts: 7pm. Free entry. Refreshments and merchandise will be on sale. 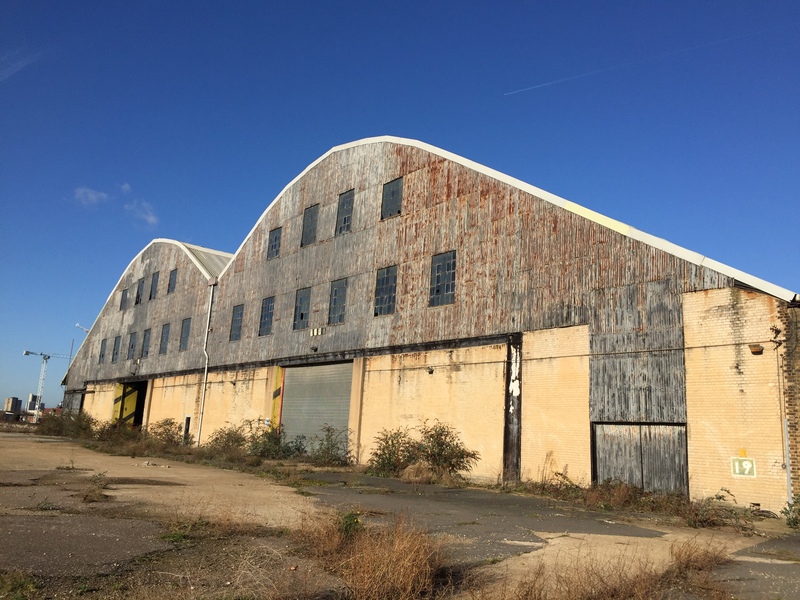 If you want to find out more about the Lenox Project, or meet some of the people involved, please come along to one of our upcoming events in the Deptford area. 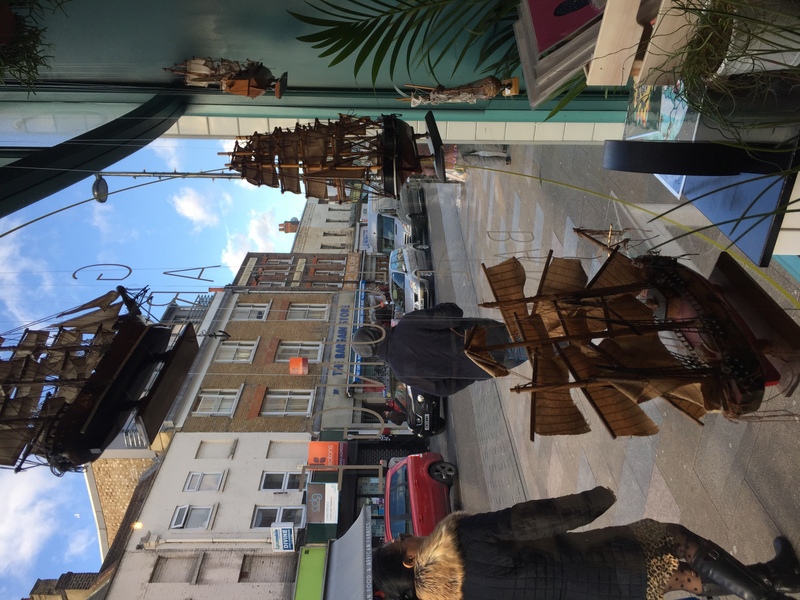 Our director Julian Kingston will be giving a talk at Deptford Does Art on Friday 2nd February as part of the celebrations linked to the return of the anchor to Deptford High Street. 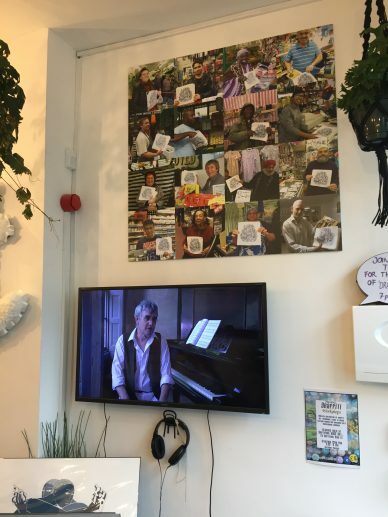 Some of the films we showed at Open House are playing in the cafe of Deptford Does Art and you can find out more about the long campaign by the Deptford Society and Deptford Is Forever to bring the anchor back. 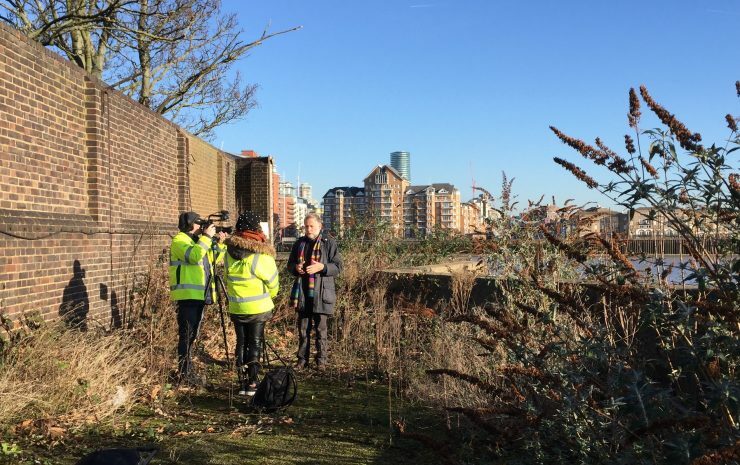 There will also be a talk on Saturday 3rd February by our sister community project Sayes Court Garden CIC, whose work with landscape architects at Greenwich University in 2016 inspired the work by Max Barnes that is currently on display in the gallery on the lower floor of DDA. 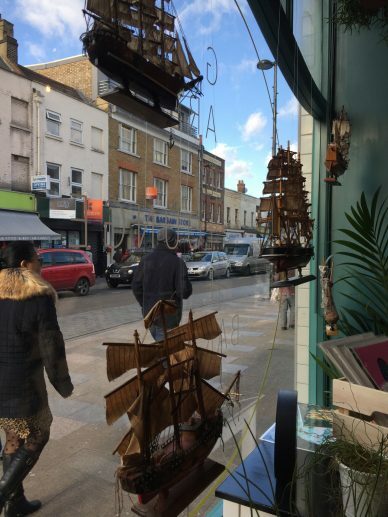 To mark the maritime theme, a small fleet of ships has been hung in DDA’s window so you can’t miss it if you are walking by! Julian will also be giving a talk at the Brookmill Pub on Cranbrook Road on 22nd April as part of a series of fund-raising talks for the Friends of Brookmill Park group. Tickets for this talk will be £5 on the door; proceeds go towards promotion and enhancement of the park, its wildlife, planting and amenities. For more information about this and the other talks about the local area which take place in February and March, please see the group’s Facebook page. Friday 2nd February, 7.30pm. Deptford Does Art, 28 Deptford High Street, SE8 4AF. Sunday 22nd April, 6.45pm. The Brookmill Pub, 65 Cranbrook Road, SE8 4EJ. Tickets £5 on the door, doors open 6.15pm. This week we spent two hours filming on the Convoys Wharf site courtesy of the site owner Convoys Properties Ltd. Luckily we chose the sunniest day of the year, a far cry from the grey and wet weather which seems to have been the norm for January. 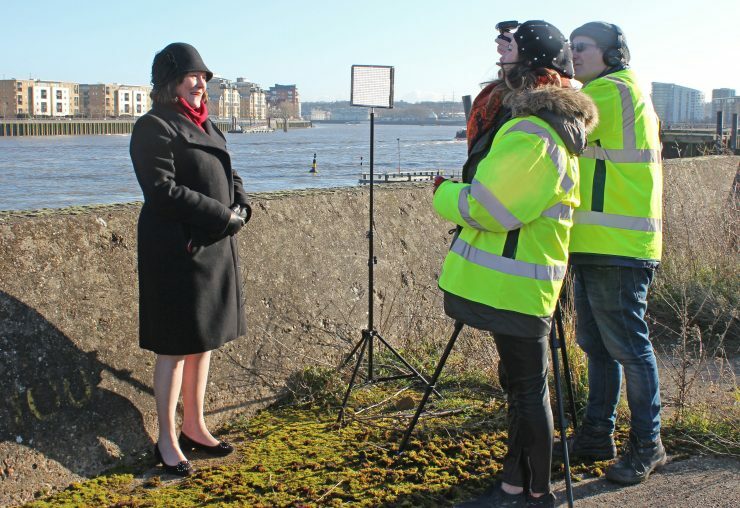 Anna Delaney and Matt Lynch filmed interviews with our patron Dame Joan Ruddock, who has been involved in the project almost since it started, and our architectural adviser David Graham, who explained where we plan to build our visitor centre and museum on the protected wharf site. These interviews will be incorporated into our short film which we will share with you as soon as it is finished! 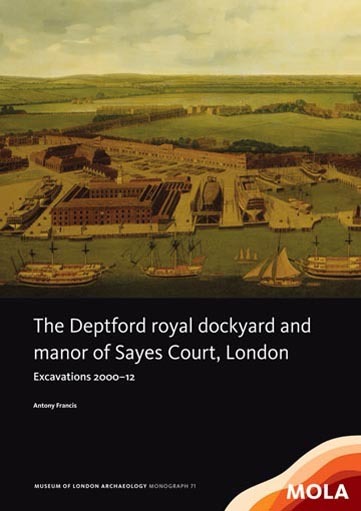 Museum of London Archaeology has published a book about the excavations that took place on the site of the former Deptford Royal Dockyard over the 12 year period from 2000 to 2012. 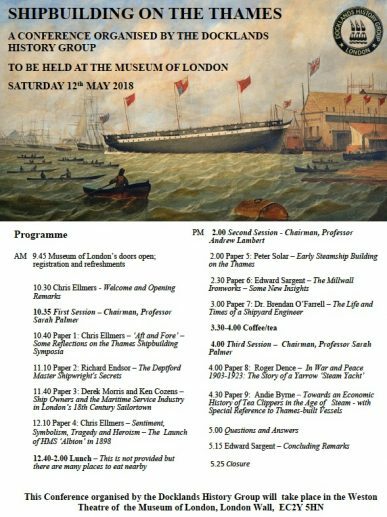 This is essential reading for all those interested in the history of Deptford’s Royal Dockyard, and indeed British shipbuilding, and is likely to become one of our recommended, must-read publications alongside our ‘project bible’ The Restoration Warship by Richard Endsor. We are excited to announce the launch of a short film about the Lenox Project, which was made for us by two talented professionals; Matthew Lynch and Anna Delaney. 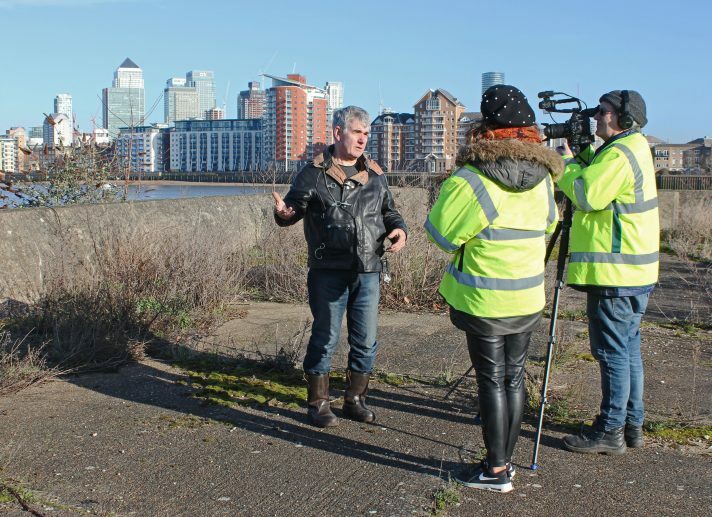 The film, which was mostly shot in and around the Master Shipwright’s House in Deptford, introduces our historian Richard Endsor and our directors Julian Kingston and Helena Russell, who explain a bit about the Lenox, the wider history of Deptford Dockyard, and a short overview of the aims of the charity. Please feel free to share it widely on social media, and with your friends, family and colleagues to help us spread the word about our project. 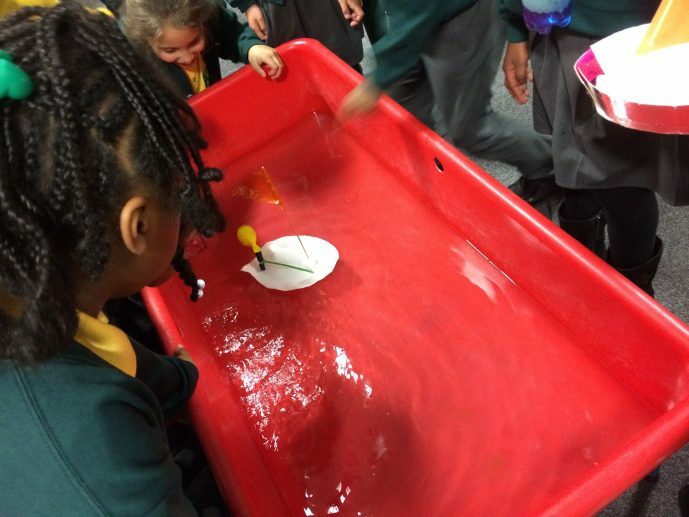 Publicity is just as valuable to us as donations, sometimes more! 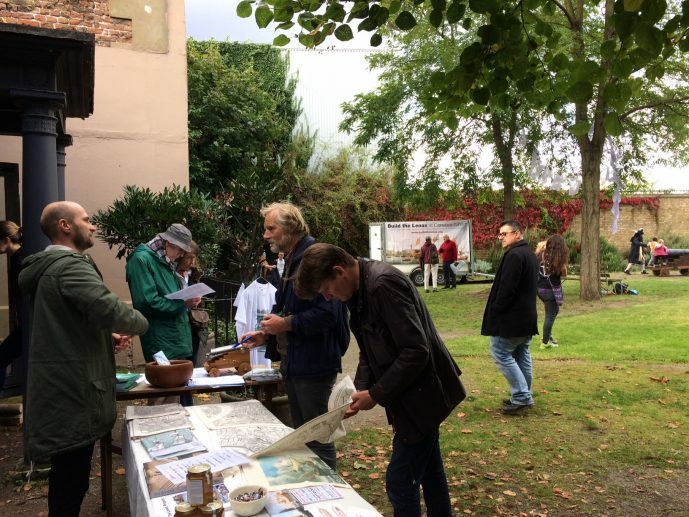 More than a thousand people (officially 1039) visited the Master Shipwright’s House in Deptford, south east London last weekend as part of the annual Open House event. 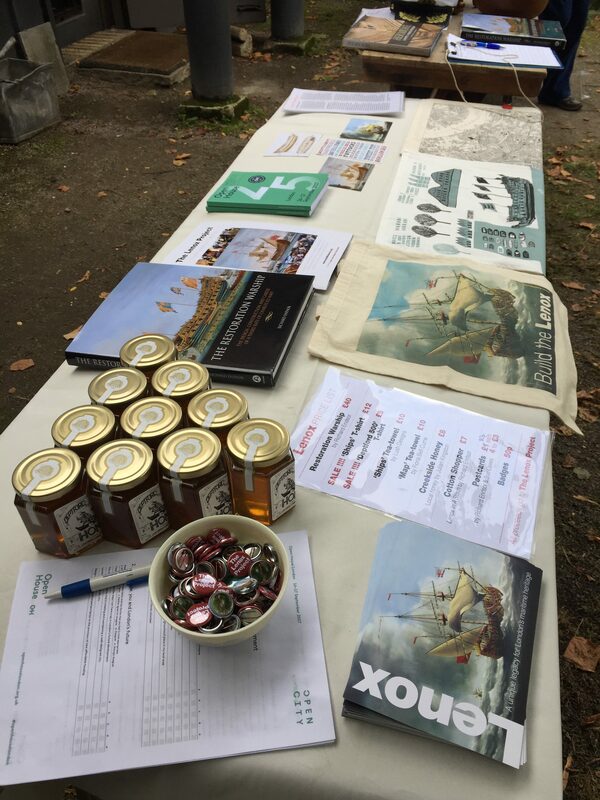 Our team had great fun welcoming visitors to the house and introducing lots of new recruits to the Lenox Project. Even after the gates were officially shut at 1pm on the Sunday, we let another 50 or so visitors in to enjoy the grounds while we packed away. 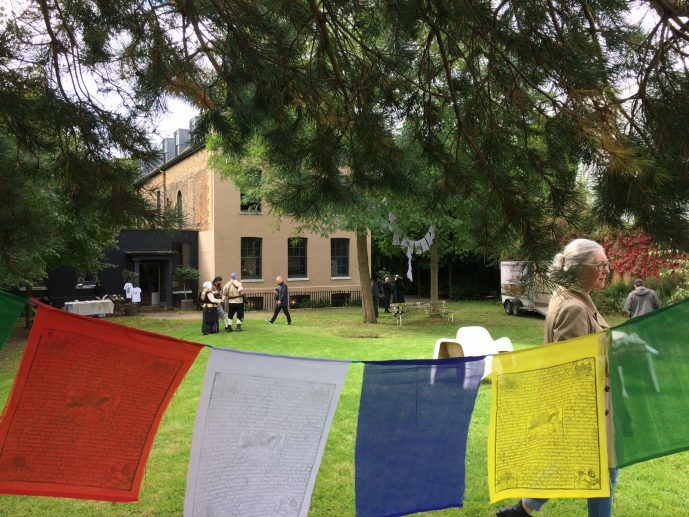 The house is the perfect venue at which to introduce people to the Lenox – after all, she was built in the Great Double Dock right next to the house and her spectacular launch would have taken place at the waterfront here. For this year’s Open House we put together a series of short films and news reports about the Lenox, her sister ship the Anne, and similar replica ships such as L’Hermione and the Gothenburg, and showed these in three of the rooms in the house. 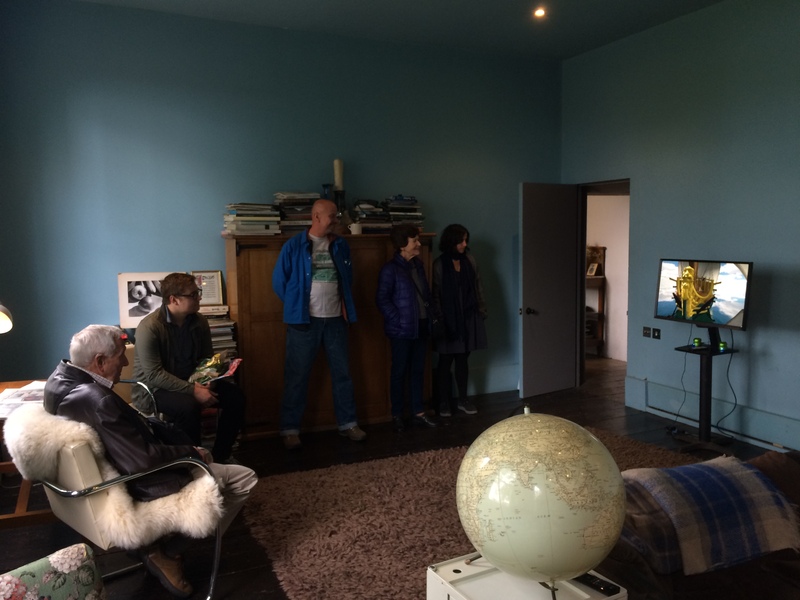 This included the debut of our new film about the Lenox which was filmed at the Master Shipwright’s House a couple of weeks ago and which we’ll be sharing online in the very near future – it’s currently being expanded with a bit of additional footage which was shot over the weekend, so watch this space for the official launch! Once again we were supported by local firm Jones Hire, who gave us the loan of a huge tea urn free of charge to enable us to keep our visitors refreshed. 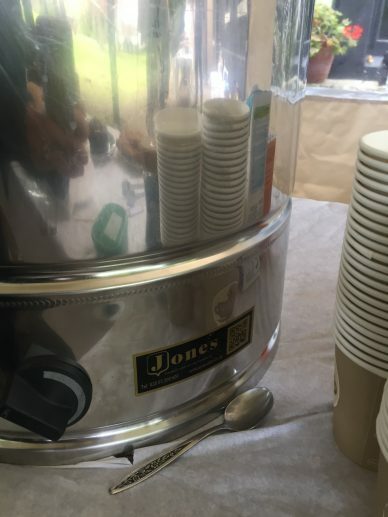 All proceeds from the tea and cake stall go directly to supporting the work of the Lenox Project, so it’s great to have local businesses who enable us to provide this, and also our fantastic volunteers who bake all the cakes that visitors enjoyed. 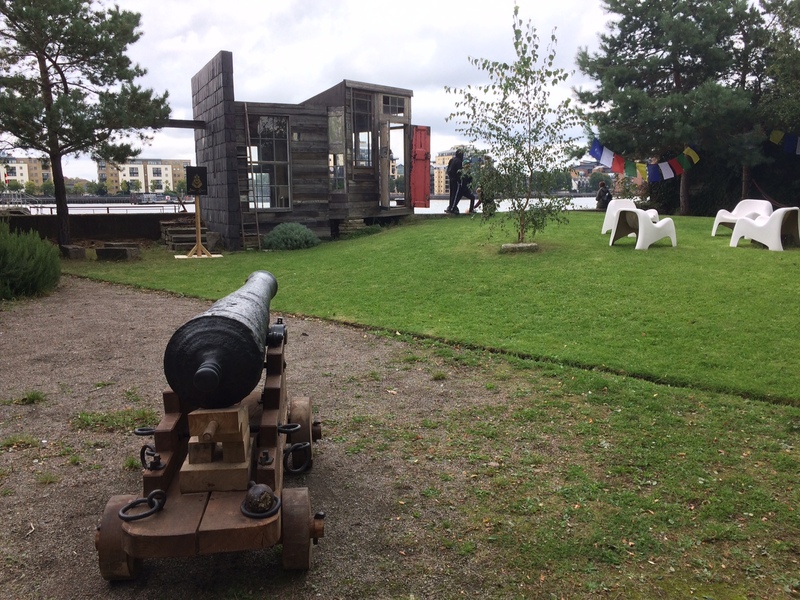 Thanks for all your support and we hope to see you again next year – maybe even on Convoy’s Wharf! Finance and admin volunteers wanted! The conversion of the Lenox Project from a community interest company to a registered charity earlier this year was a very exciting move for us, but it also means we now have to meet much more exacting standards in our governance and financial record-keeping. To address this, we now have two exciting opportunities for volunteers with the experience to fill key roles within the core Lenox team. 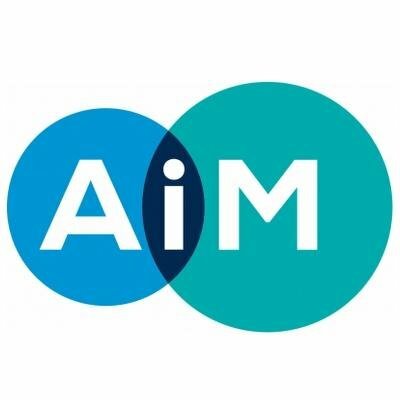 We are seeking a finance manager to develop and implement best practice in all our financial procedures, carry out day to day book keeping, manage tax returns and Gift Aid, and ensure our accounts are produced in line with the requirements of Companies House and the Charity Commission. We are also recruiting a volunteer who will take the lead in our general administration and record keeping, organisation and minuting of meetings, and event and outreach planning. 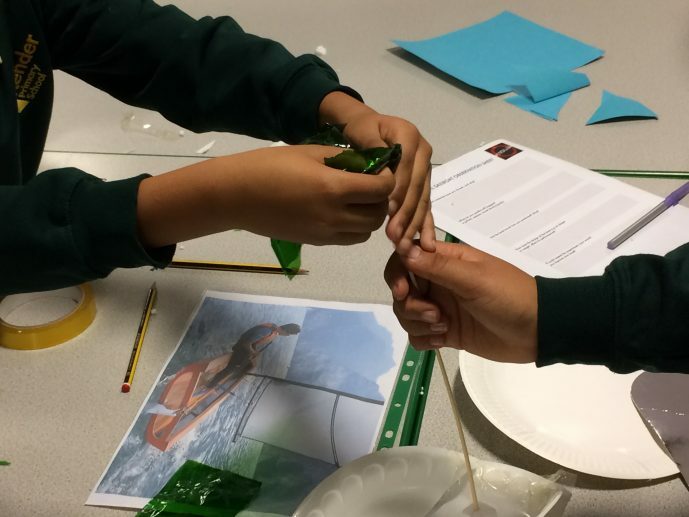 All existing members of the core team are volunteers, and all are currently involved in this work, limiting the time they can spend on strategic planning and stakeholder liaison. We need someone who can play a lead part, supporting our directors and other team members to enable them to progress the work of the charity. Ideally we wish to recruit volunteers who already have similar experience within a charity environment, and who are able to advise and guide us in meeting our statutory requirements. Candidates will need the experience and confidence to work proactively in these roles, and to become key members of the core team. 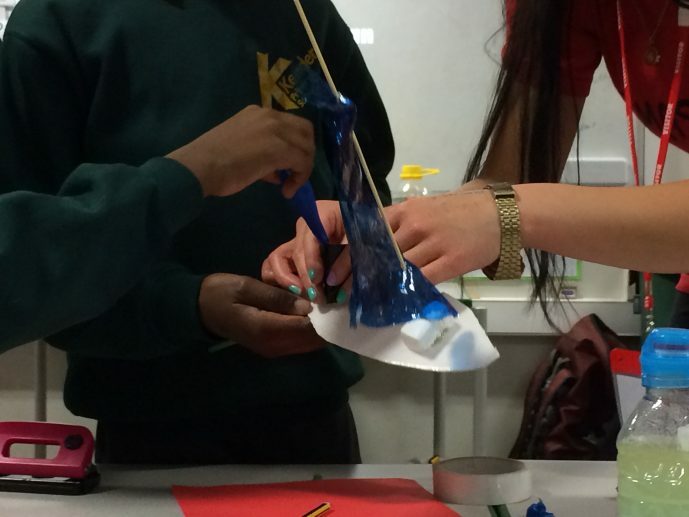 This is a very exciting time to join the Lenox Project as we are about to publish our business plan and have just secured funding to organise a schools outreach programme in Deptford, as well as a number of free public events. We are also submitting bids for other funds so that we can expand our expertise and continue our work. 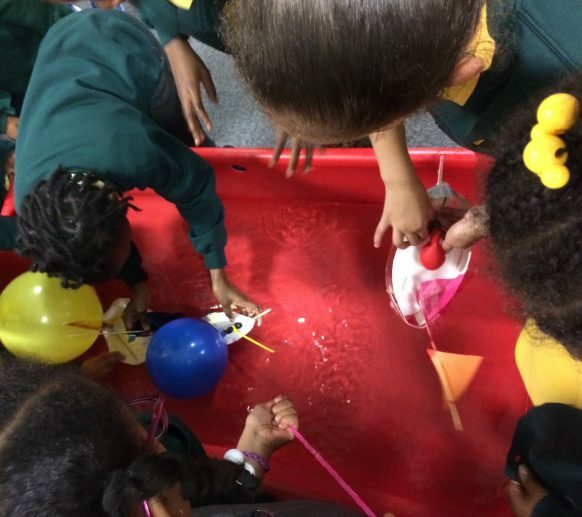 If we are going to deliver our charitable objectives we must be sure that we have a robust and well-managed team in place – can you help us to achieve this?